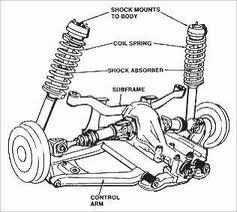 Vehicle suspension systems are important to passengers’ safety and comfort. 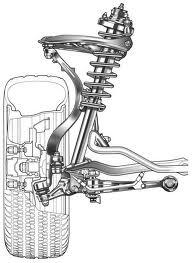 In recent years, there have been many advances in the construction and design of suspension systems which have contributed greatly to enhancing the comfort of the vehicle’s ride, drive control, and passenger safety. 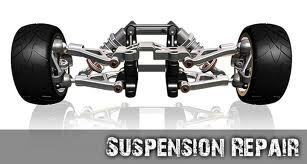 Auto suspension maximizes friction between tires and road surface. 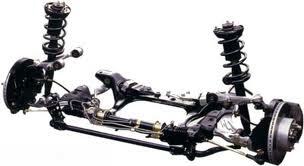 This provides you with increased stability when steering which means added safety and better handling of the vehicle. Our team at Carter’s Transmission and Automotive have the latest equipment, suspension tools and skills to work on most every vehicle make and model. Our motto is plain and simple: When it comes to vehicles, if it breaks, we will fix it for you. We are in business to make sure we keep you driving smoothly and safely down the road. You may have suspected your vehicle’s alignment is not in balance if you have noticed that your vehicle pulls to one side when you are trying to drive straight, if the steering wheel is not in the “starting position”, or if your tires squeal when you turn. Often times, alignment problems are so subtle, they go unnoticed. Whether symptoms of misalignment are apparent or not, serious damage and premature wearing can be done to your vehicle’s tires if your vehicle’s alignment is off. Protect your investment - Stay on the safe side by bringing your vehicle into our shop for us to check. 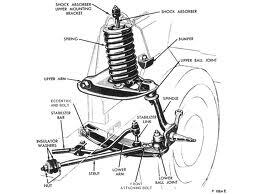 We will set your alignment angles back to the manufacturer’s specs and verify your vehicle’s steering/suspension conditions.